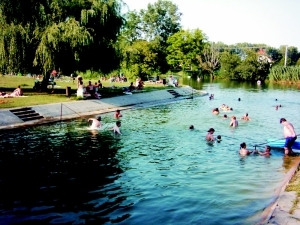 The village of Dunasziget is the "Balaton of Mosonmagyaróvár" - due to its bath and natural beauties, it is a popular tourist spot. 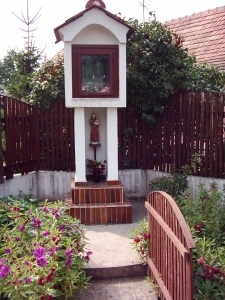 It is a village of 1,500 inhabitants 12 km from Mosonmagyaróvár in the region called Szigetköz. It was first mentioned in documents in the 1700s by the name of Cikolasziget, Doborgazsziget and Sérfenyősziget. 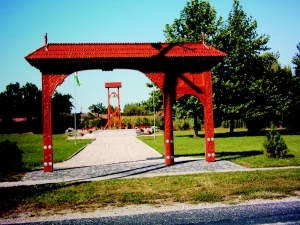 The three villages were united in 1969 by the name of Dunasziget. An ideal site for bathing, water tours and tenting during the summer is the campsite on Doborgaz island and the place for tenting on Cikola island. 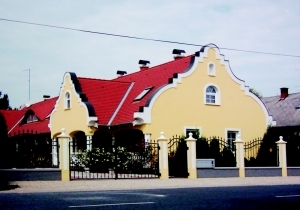 Restaurants, accommodation, regular programmmes await visitors: canoe and cycling tours, riding tours, carriage driving in Szigetköz, pleasure boating, visiting a bee-keeping farm and seeing indigenous animal breeding.